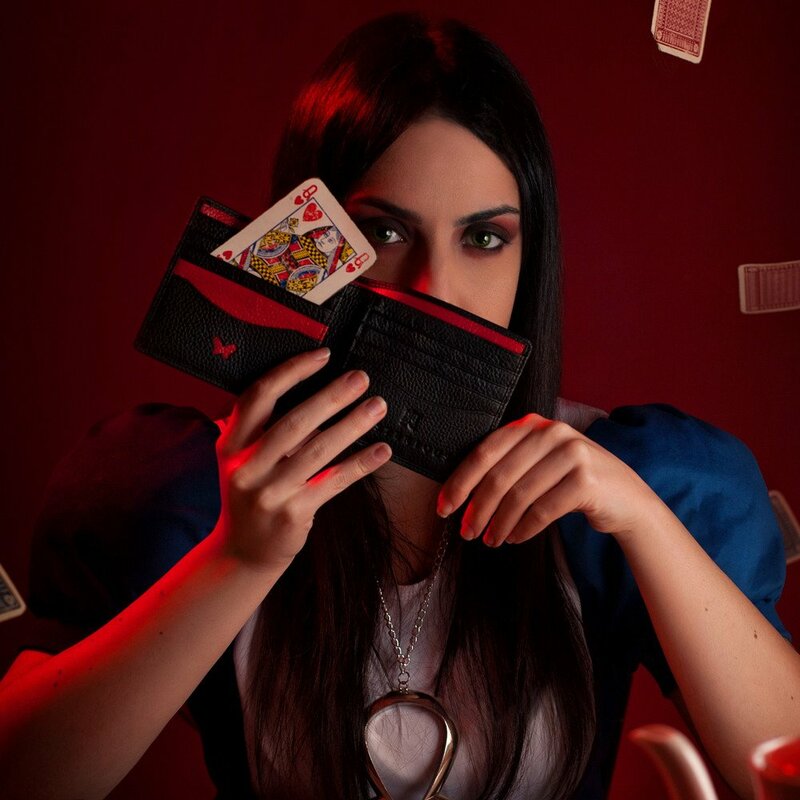 Do you want a new Alice game from American McGee? American is hard at work on design, art, and story for the next chapter in Alice’s adventures. “Alice: Asylum” will present the story before “American McGee’s Alice,” with young Alice fighting through the trauma of losing her family. 1. Sign the mailing list! Let’s show how many people want a new Alice game! Because your support matters! 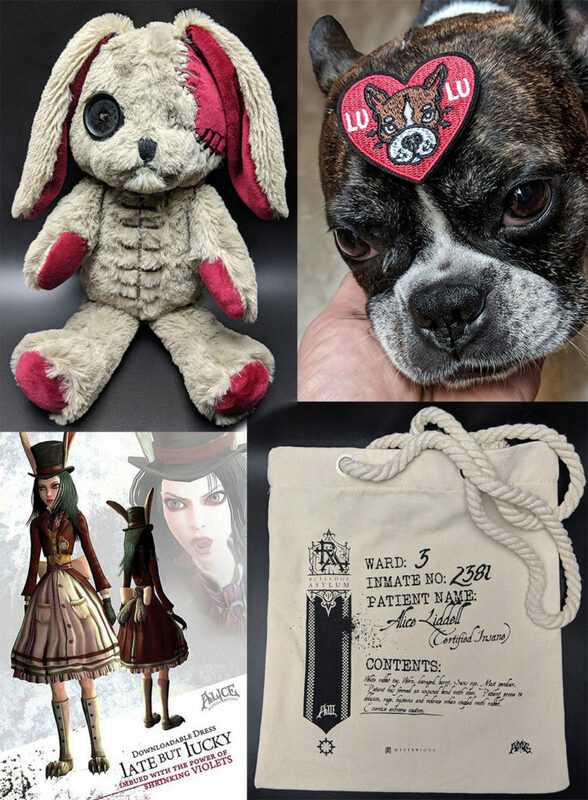 Provide your email address and name to be added to the Alice: Asylum fan list. We promise not to spam you with unrelated emails. Be sure to click the link in the verification email to complete the sign-up. 2. Follow American on Social Media! 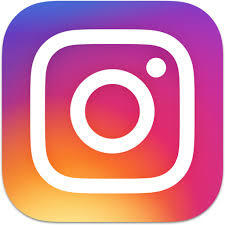 Follow American on Instagram, YouTube, Twitter, and Facebook for updates on project development. Join the weekly live-streams on YouTube to give direct feedback and suggestions to American and the pre-production team! 3. Support “Asylum” Pre-Production via Patreon! American is sharing pre-production art, design, and planning via his Patreon Page. You can support these efforts and get directly involved in the feedback process via our dedicated Discord Server by becoming a Patron for as little as $1 per month. Unique backer rewards are available too! Like this “White Rabbit Collector Set” which will be physically mailed to eligible supporters once we hit 3222 Patrons. 4. 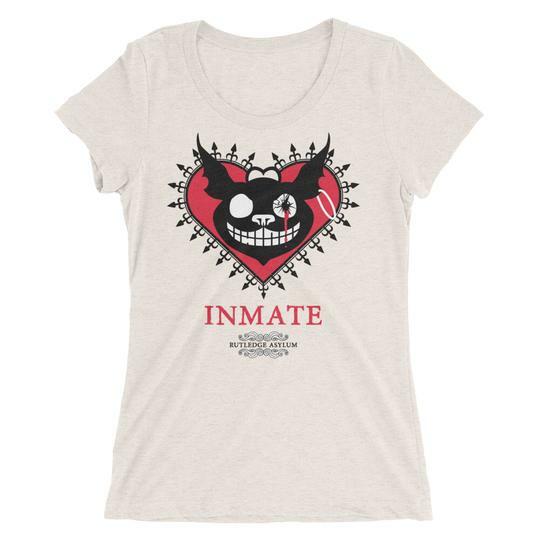 Purchase American’s official merchandise at his online shop! Mysterious has everything from Vorpal Umbrellas to Autographed Art Prints. Proceeds go to support American’s creative efforts. That’s it! 4 easy ways you can support Alice’s next adventure into Wonderland. Remember, as Cheshire says, “Threats, promises and good intentions don’t amount to action.” Take action NOW!